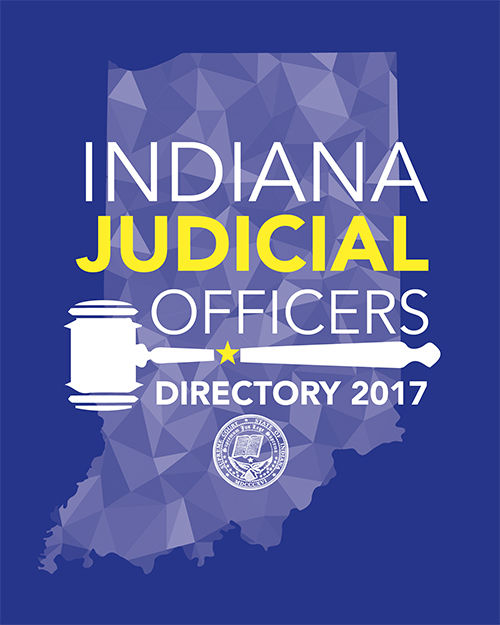 Biannual directory of Indiana judges and officers, published by the Indiana Judicial Center. It contains contact information for Supreme Court Justices, judges, judicial officers, staff, organizations, a key to abbreviations, and a map of administrative districts. Published through IBJ since 2003.